New products launched in hours. Your ideas, streamlined and delivered to market in less than a day. 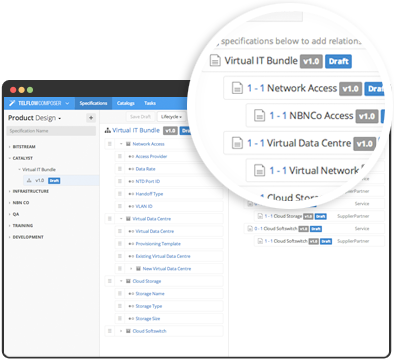 Designed with Product Managers in mind, Telflow allows you to design and configure independently of I.T. That means less lag and more time spent on new products. 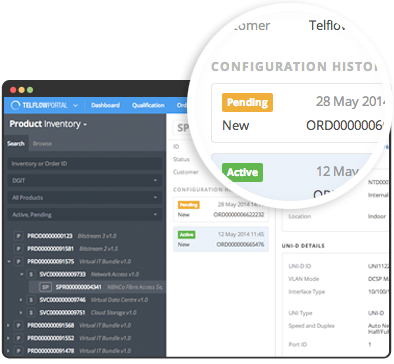 With Telflow, it’s easy to create product bundles from internal and external partners and streamline the order process. Forget limited I.T. systems. 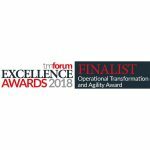 Providing increased configurability and transparency, Telflow’s Dynamic Service Delivery Platform redefines business agility. Great UX – Check! Telflow’s interface is simple to use and mighty intuitive. A system that works around you. Intuitive enough to understand you. Transparent enough so you can understand it. Amazing levels of transparency. Live views into the process engine coupled with advanced SLA management. 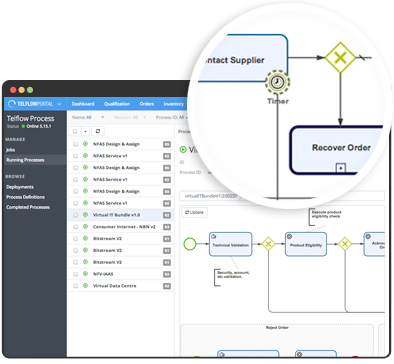 Telflow lets you manage project delivery risk in incrementally, by allowing greater product, process and data configurability. For maximum efficiency and traceability, Telflow offers unprecedented access – letting you get behind-the-scenes, day and night. With Telflow, you can tailor your systems to suit you. Add tags, lists and filters – whatever you need! Plug and play any way you like. With Telflow, you lose the I.T. lag and configure a new product yourself within hours, not months. Telflow’s all about instant, seamless integration. Unplug, replace, or complement your existing systems with ease. Designed for ease of product testing, Telflow’s flexibility lets you get it just right from the start. 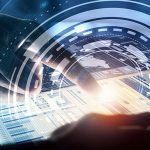 With streamlined data modelling, Telflow cuts product-development times, bringing business and I.T. back onto the same page. Telflow works alongside your existing systems landscape. You can pick and choose which parts of Telflow you’d like to use and have them integrated cleanly and quickly into your existing architecture. That means business as usual, only a whole lot better. Telflow takes a layered approach to managing change. Migrate a product line. Replace a system. However you choose to do it, Telflow’s flexible architecture will make the transition so easy, you’ll wonder why you didn’t do it sooner. See Telflow and chat with the team at these events. Talk to us to find out what Telflow can do for your organisation.